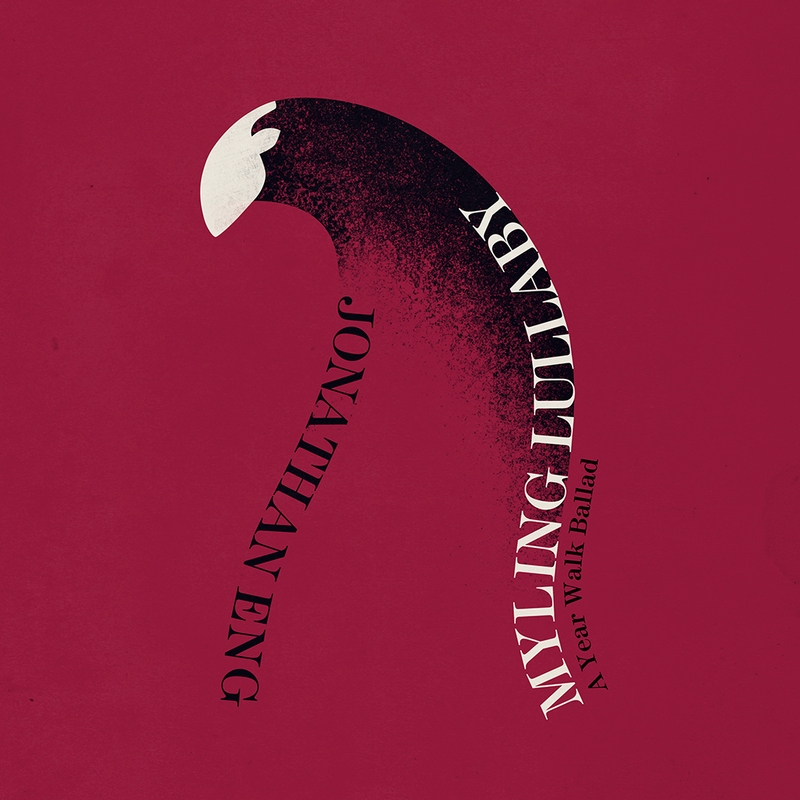 To celebrate the release of the new edition of Year Walk, Simogo Troubadour Extraordinaire Jonathan Eng composed a Year Walk themed single called Myling Lullaby. It’s a beautiful, and quite heart-breaking, song from a mother to her child. Available on LOUDR and iTunes!